All in all it’s a solid, good looking device that will meet the needs of the vast majority of users and perhaps most importantly at an outright price that won’t break the bank. I’d seriously consider purchasing this as a backup device personally and wouldn’t hesitate to recommend it to the majority of my family and friends who are on the hunt for a new device. 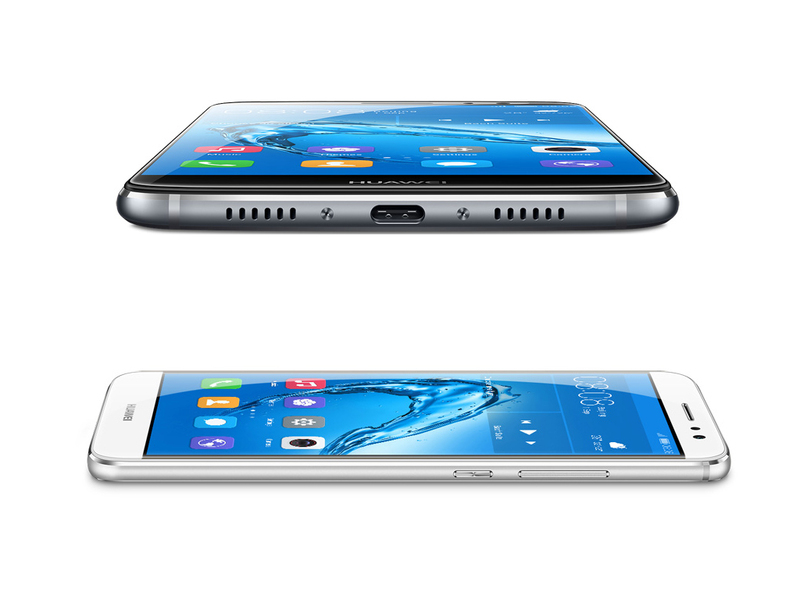 The Asus Zenfone 3 offers a much more reasonable comparison at about $430. However, it’s only available online — which negates the opportunity to get it for a reduced rate upfront from a carrier and may not provide the same quality of warranty when bought from a carrier. Meanwhile, the Nova Plus can be picked up at Rogers, Fido and Virgin for $0 down on a two-year contract. While the bloated UI may be enough to turn some off of the phone, the steady capability of this well-designed device makes it a great contender in the mid-range space. 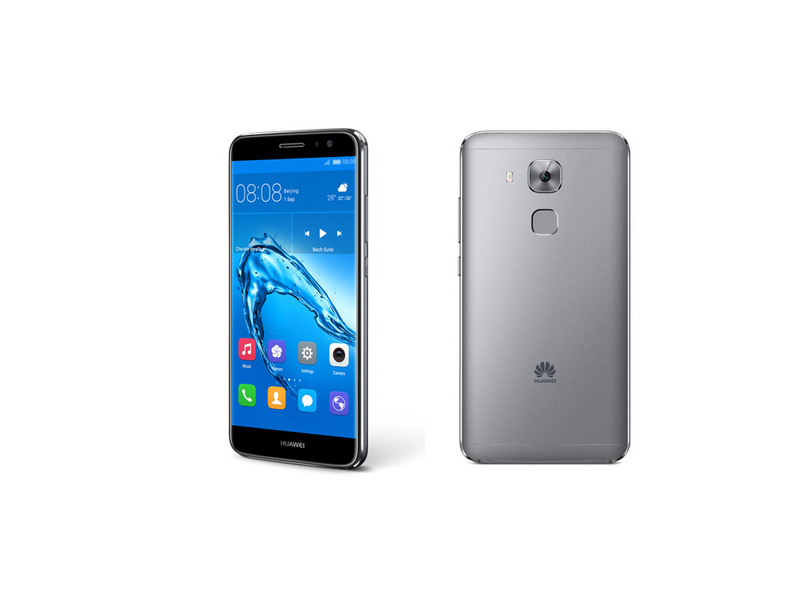 Huawei’s Nova Plus is something of a jack of all trades. There’s little it can’t do and it uses the latest, second-tier components. The problem is that it’s still competing with many of the best last-gen phones which are still better and have reduced prices. 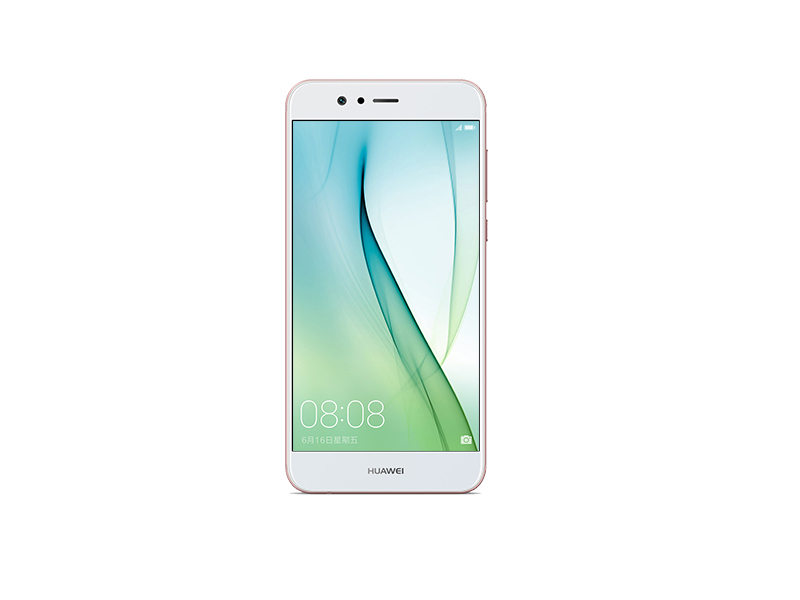 The Huawei nova plus has an excellent design and fantastic finish. This convincing craftsmanship is its chief selling point. The display, chipset, and camera performance are just good enough not to drag it down. 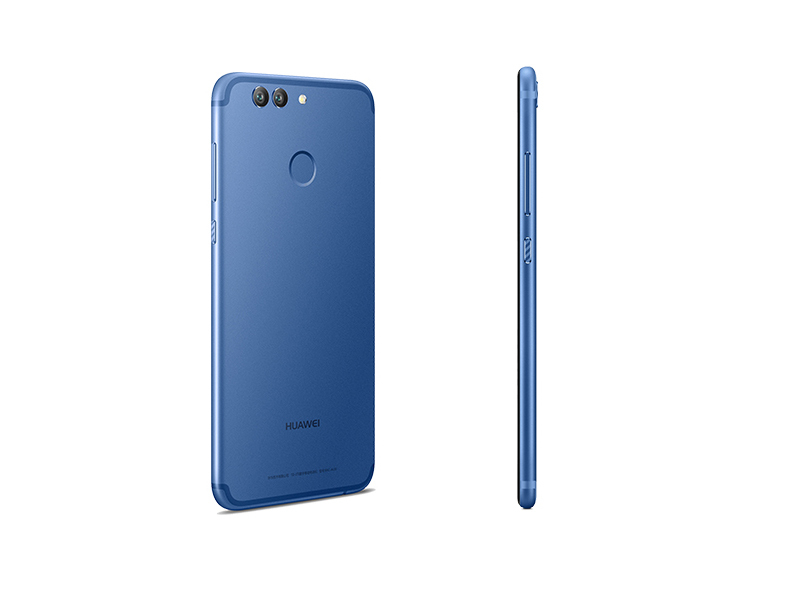 While the Huawei Nova Plus certainly looks the part with a premium design and a bright, crisp display, the internals let it down. Despite featuring an improved camera with OIS, the photos produced by the smartphone are barely improved when compared to the Nova. However, we could look past the camera if it wasn’t for the sub-par CPU and GPU, which produce fairly disappointing results when compared to other mid-range Android smartphones. While the Nova Plus isn’t a terrible mid-range smartphone, there are better options on the market. Even so, that puts the Nova Plus at a bit of a disadvantage, for while its screen, performance and camera are all fantastic, the OnePlus 3 does everything a lot better for less. I’d definitely recommend the Nova Plus over the regular Nova, but if you’re looking for a great mid-range phablet, the OnePlus 3 is still the way to go – not only is it considerably faster, but its battery life is also significantly better. The Nova Plus is yet another 5.5-inch mighty mobile, which is elevated by some seriously impressive battery life. Media fans will love the spacious Full HD screen, but the likes of the OnePlus 3 and Samsung’s Galaxy A7 2016 boast the same strengths as the Nova Plus, at a lower asking price. 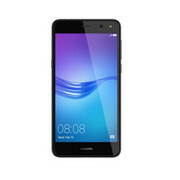 All-in-all, I think the Nova Plus is a device that Huawei has mis-positioned a little bit. In all of the above, we have established that the Nova Plus is a great smartphone, which it is. 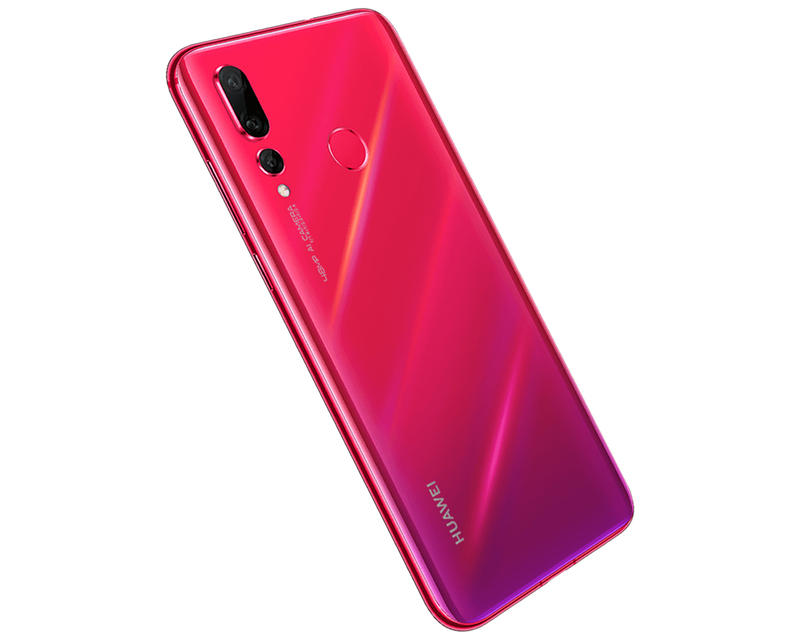 There’s no denying that, but with a price tag of €429, Huawei have priced it a little higher than I thought they would. Sure, the build quality and design here is great, and that fingerprint sensor is certainly a great luxury to have included, but the rest of the Nova Plus is pretty standard. 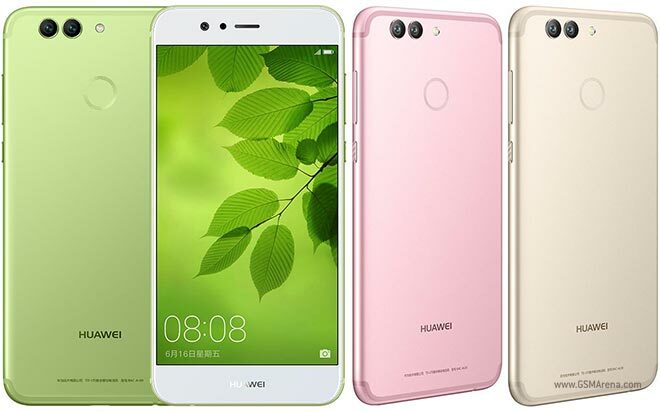 Huawei phones tend to deliver the same old story: great hardware, poor software. It's no different than with the Nova Plus which, at its €429 price point, makes it hard to recommend over a faster, more powerful OnePlus 3 or more exciting-looking Honor 8 (which, in essence, is from Huawei anyway!). 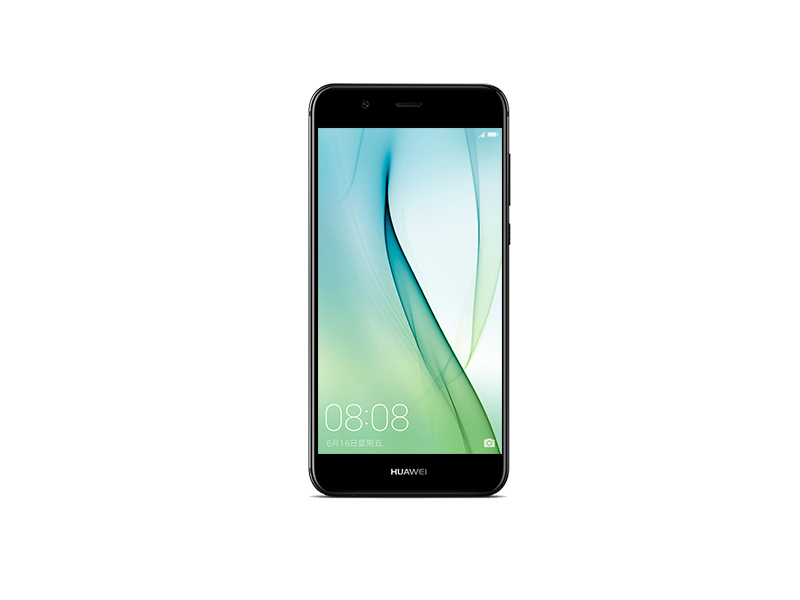 Overall, the Huawei Nova and Nova Plus are two excellent, if slightly overpriced mid-range phones. 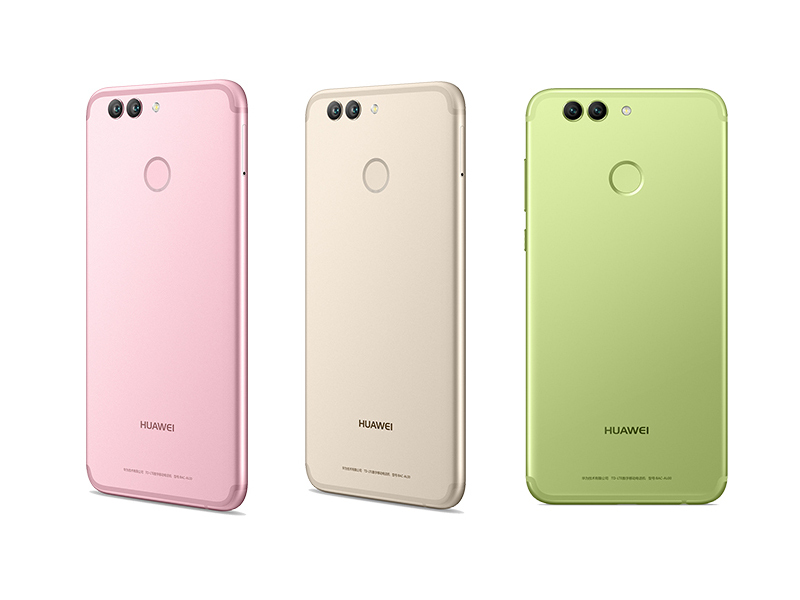 As always with Huawei, the build quality is excellent and performance is just fine, but software remains a sticking point. If you can get past (or even learn to like) EMUI, both phones deliver exceptional battery life, pretty good cameras and a choice of two form factors: The regular Nova is svelte and pocket-friendly, while the Nova Plus packs in a significant camera upgrade and a small battery bump alongside its bigger display. 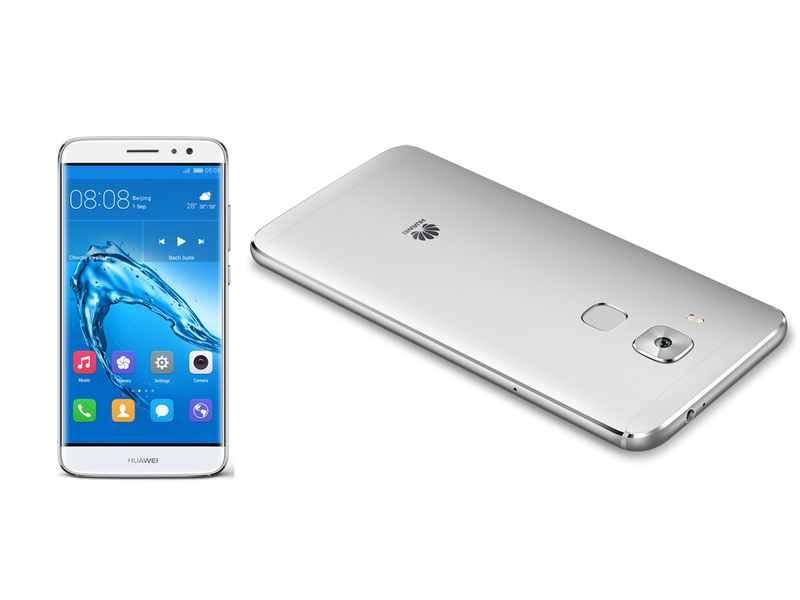 Huawei's on an upward trend and its recent phones are consistently showing it. 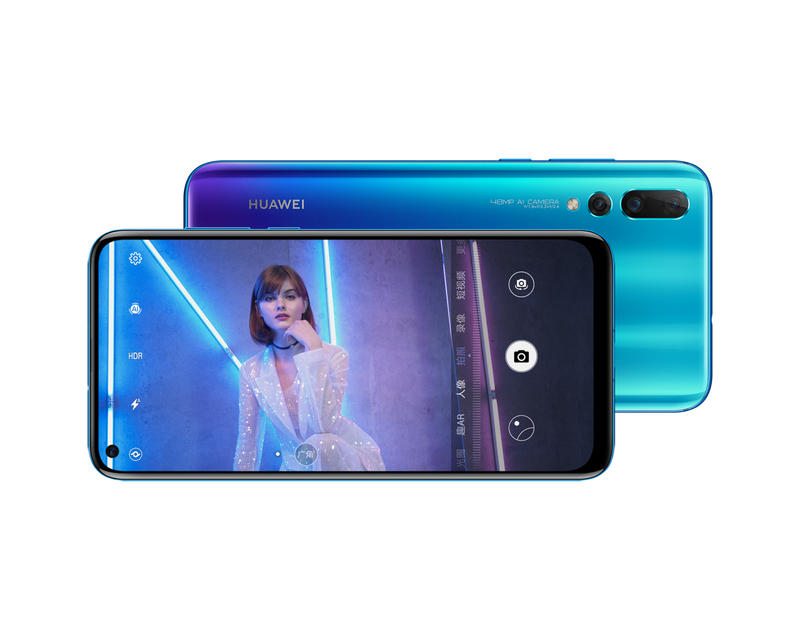 The attention to detail on the exterior has been matched on the inside and the polished software is one of Huawei's definite strengths. This is really where the EMIUI is shining lately: innovative and helpful gestures, clean yet customizable interface and top-notch camera processing algorithms. 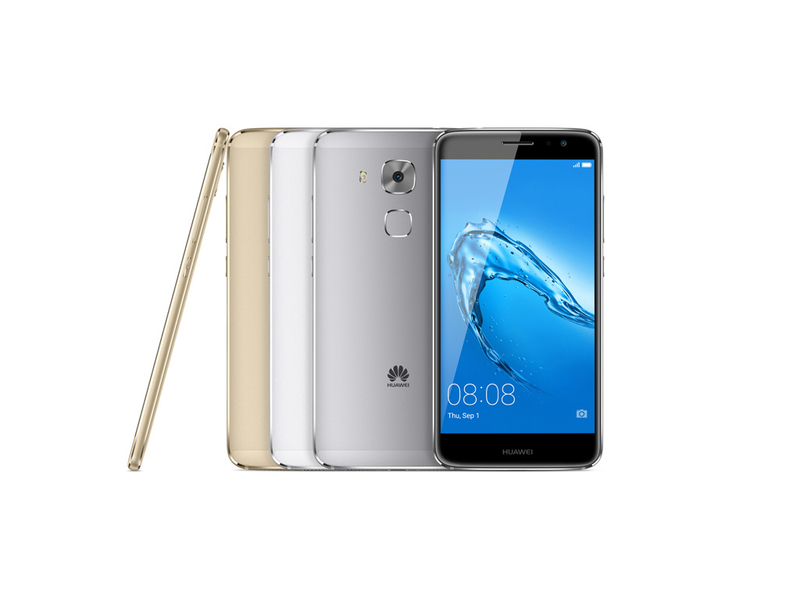 The Huawei nova plus was developed and built to a high standard. The airplane-grade aluminum has made it reasonably lightweight but sturdy, and it feels quite convincingly premium in terms of both hand feel and performance. While we’ve only had a limited time with the Huawei Nova Plus, we’re fairly happy with what we see. The display is bright and crisp, and the build quality is similar to that of a flagship smartphone. The 16Mp rear-facing snapper with OIS is also an attractive point, allowing users to take crisp, sharp and detailed photos and smooth videos. The biggest question is – is it worth the money? While no UK pricing has been announced, the 429 Euro price tag makes it more expensive than the OnePlus 3, which offers a more powerful processor and more RAM – but we’ll hold our reservations until we get one back to PC Advisor towers and put it through its paces. Make sure you check back soon for a more thorough verdict! 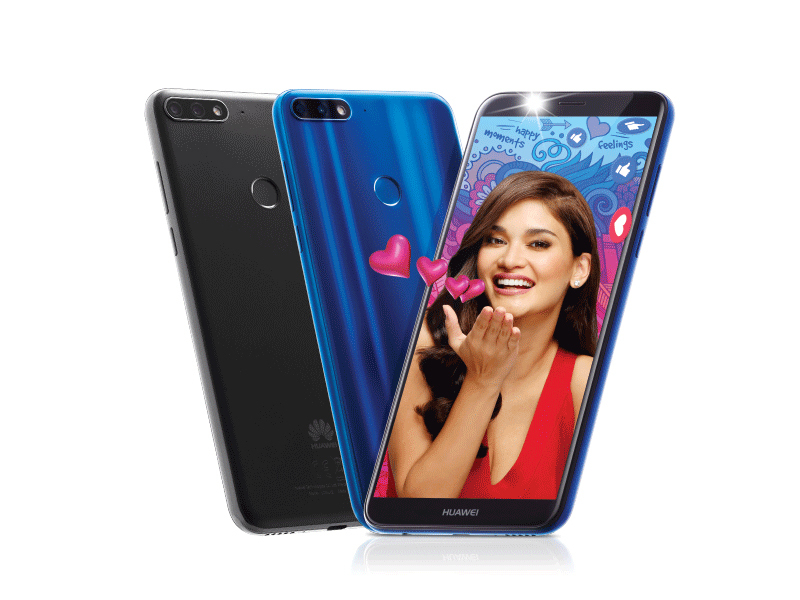 The Nova Plus gives Huawei a larger screened mid-range handset to rival some of the popular devices out there, like the offering from Moto. The Nova's strength is really in its premium metal bodywork, giving you a phone that looks the part. 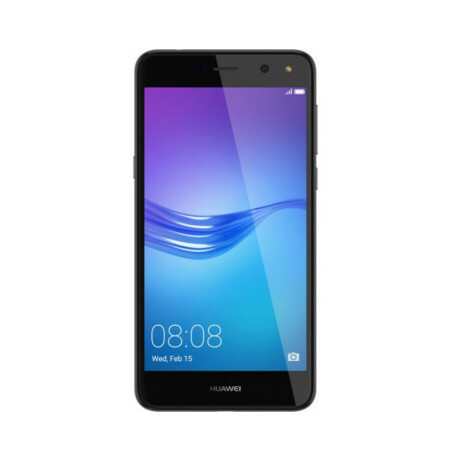 Available in silver, grey or gold, the Huawei Nova+ is, like the Huawei Nova, a very competent device – and if the price isn't too extravagant it could be a top budget choice. However, there are some issues with the speed of the mid-range processor in our early testing, which causes a slight flicker of worry – but then these aren't retail-ready models, so performance could very well be optimised by the time they hit the stores. While the smaller dimensions of the Nova make that handset stand out, the larger Plus model sort of fades into the mass of 5.5-inch phones on the market. Its design is less interesting than the Nova's, but it packs a good selection of specs nonetheless. The camera needs work, though, and this could the Nova Plus' downfall. 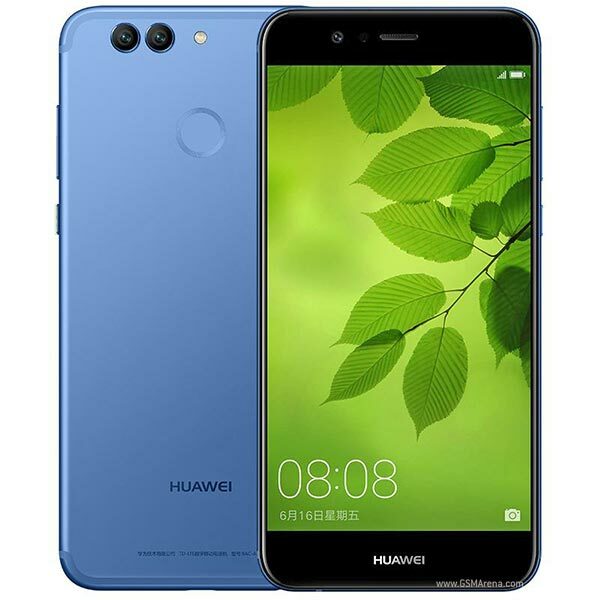 79% Huawei Nova Plus im Test: Überflieger oder Einheitsbrei? 80% Strahlender Stern oder Super-Nova? 81% große Klasse in der Mittelklasse? 80% Huawei Nova Plus, análisis: ¿son suficientes buenas selfies y autonomía para reinar en la gama media? Positive: Good design; decent cameras; long battery life. Negative: Average display; mediocre sound; relatively high price. 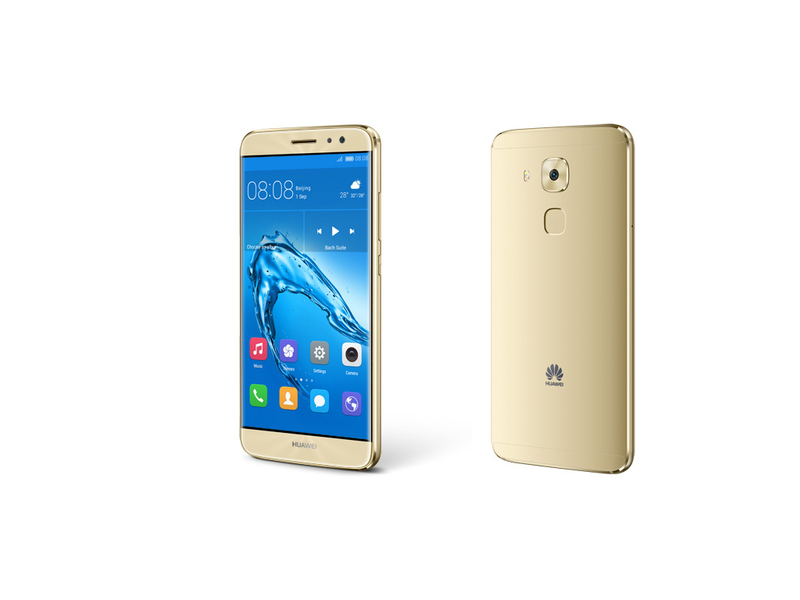 Positive: Flexible fingerprint sensor; excellent rear camera; great autonomy; good built quality. Positive: Nice performance; elegant design; decent display. Negative: Short battery life. Positive: Long battery life; good cameras; nice display; good price. Negative: Mediocre speakers; unsupport fast charge. Positive: Elegant design; good cameras; high autonomy. 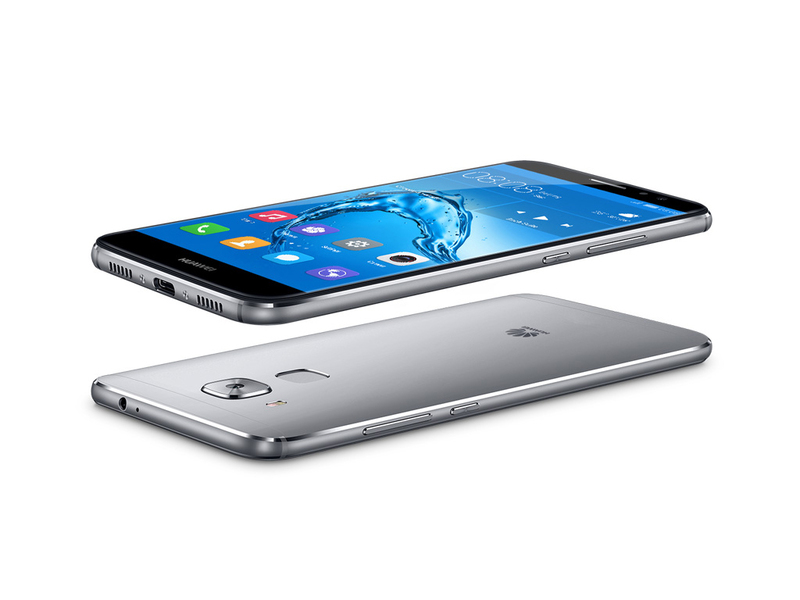 Positive: Attractive design; great build quality; high performance; flexible fingerprint sensor; long battery life. Positive: Solid workmanship; decent hardware. Positive: Metal case; stylish design; good cameras; long battery life; fast fingerprint sensor; useful NFC interface. Negative: Sim and microSD are on the same slot; only one frequency Wi-Fi band. Positive: Metal casing; lightning fingerprint; high performance; good autonomy; high quality screen; good sound. Negative: Expensive; slippery; mediocre cameras. Positive: Stable case; scratch-resistant glass; powerful hardware; good display; fast charging function; decent cameras. Negative: ROM has only 32GB; relatively high price. Positive: Long battery life; metal case; good built quality. Negative: Poor display; average speakers. Positive: Solid workmanship; good design; quality ergonomy. Negative: Protruding camera; sim and microSD card are on the same slot. Positive: Decent hardware; high autonomy; metal case; stylish design. Positive: Nice design; fast fingerprint sensor; decent cameras; quick response; long battery life. Negative: Sim and microSD are on the same slot. Positive: Excellent display; decent hardware; long battery life; good cameras; elegant design; high performance. Negative: Mediocre audio record system; sim and microSD are on the same slot. Positive: Decent cameras; good hardware; compact size. Negative: Average performance. Positive: Metal case; solid workmanship; flexible fingerprint sensor; nice display; decent cameras; support 4G LTE. Negative: No NFC; sim and microSD are on the same slot. Positive: Nice display; good price; decent hardware. Negative: Plastic case. 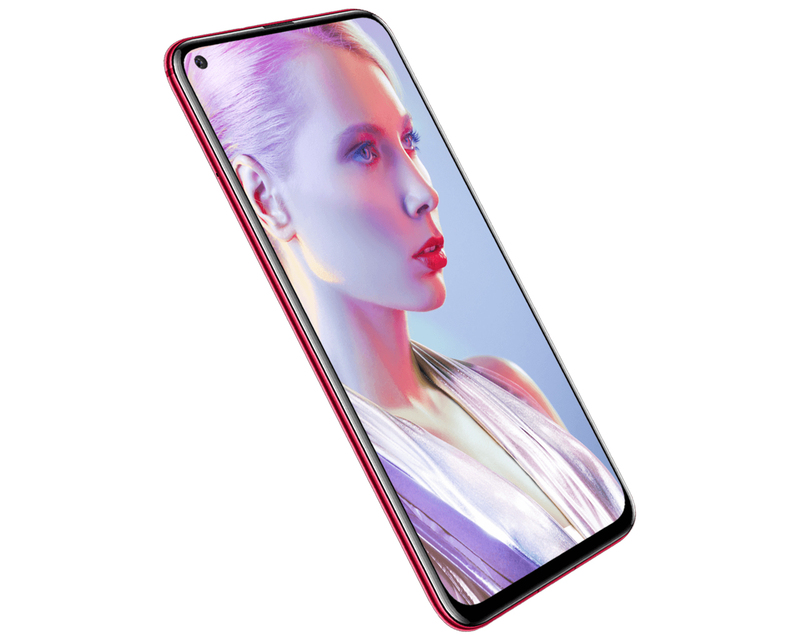 Positive: Beautiful design; nice display; high gaming performance; powerful hardware; large battery capacity; nice cameras; fast fingerprint sensor. Negative: Inflexible face ID; many bloatwares; slow charging. 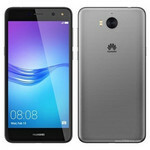 Positive: Powerful processor; support NFC; nice display; large internal memory; decent cameras; good price. 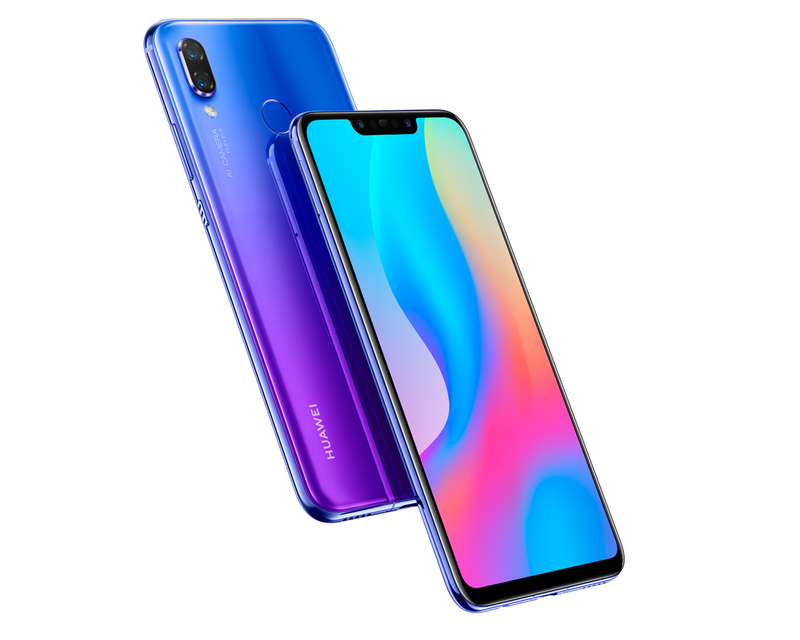 Positive: Beautiful design; powerful processor; nice dual cameras; face ID; good speakers; high autonomy; fast charging; support NFC. Negative: Unsupported waterproof and dust avoiding; combined slot. 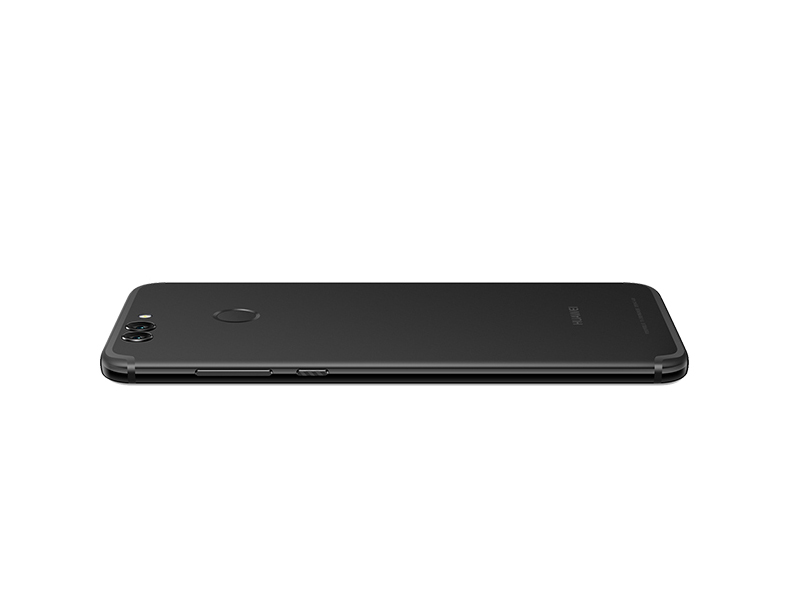 Positive: Good price / power ratio; attractive design; great display; thin frames; decent hardware; nice dual camera; long battery life. Negative: Unsupported waterproof; no wireless charging; mediocre mono speakers. Positive: Premium design; high performance; nice display; long battery life; great cameras; good price. Positive: Beautiful design; powerful hardware; excellent cameras; nice gaming performance. Positive: Impressive design; nice display; decent performance; great cameras; good price. Positive: Impressive cameras; powerful hardware; quick charging. Qualcomm Adreno 506: Integrated graphics card in the Snapdragon 625 SoC and based on the new 500-series architecture with support for Vulkan, OpenGL ES 3.1 + AE (3.2) and UBWC.ARM Mali-T830 MP2: Integrated graphics card for smartphones and tablets with two clusters (MP2) supporting OpenGL ES 3.2.Qualcomm Adreno 505: These graphics cards are not suited for Windows 3D games. Office and Internet surfing however is possible. ARM Mali-T720 MP2: Integrated graphics card in ARM based SoCs. Can be configured with up to 8 cores (T720 MP8) and 650 MHz core clock (at 28nm). Supports OpenGL ES 3.1, OpenCL 1.1, DirectX 11 FL9_3, and Renderscript. unknown: Non demanding games should be playable with these graphics cards. ARM Mali-G71 MP8: Integrated ARM graphics adapter for smartphones and tablets found in the HiSilicon Kirin 960.ARM Mali-G72 MP12: Integrated graphics card from ARM with 12 cores based on the 2nd generation of the Bifrost architecture.ARM Mali-G51 MP4: Integrated mid range graphics card with 4 clusters. Beware the results in the Mate 20 Lite, that detects benchmarks and boosts the performance.» Further information can be found in our Comparison of Mobile Graphics Cards and the corresponding Benchmark List. MT6737T: ARM-based quad-core SoC (4x Cortex-A53) clocked at up to 1.5 GHz.